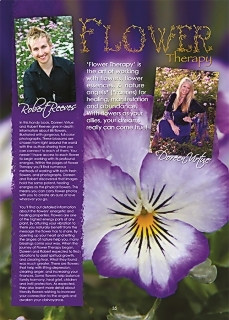 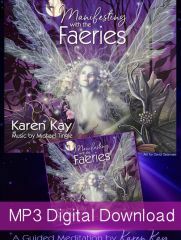 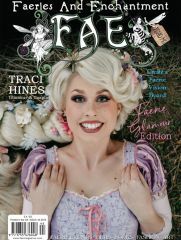 We discover ‘Flower Therapy’ with Robert Reeves & Doreen Virtue, and the influence that flowers can have on our lives.There are two stunning faery fashion features, and Hannah Titania meets with Minky Sulin as she goes in search of faeries in South Africa! 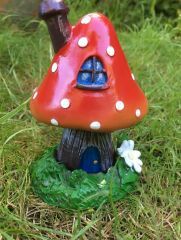 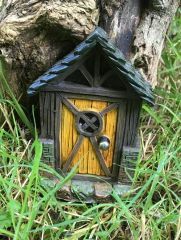 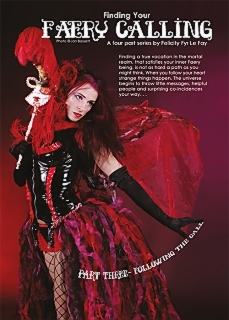 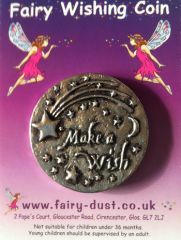 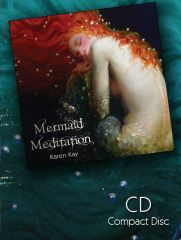 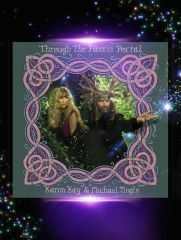 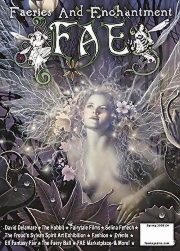 Felicity Fyr Le Fay continues her ‘Finding Your Faery Calling’ series. 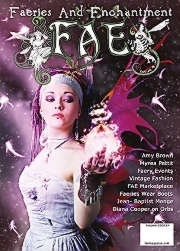 Bryony Whistlecraft talks about Faeries through the ages, whilst Aurora, The Faerie Whisperer shows us how to create a faery altar. 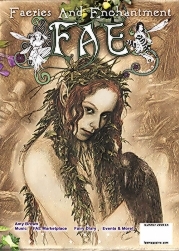 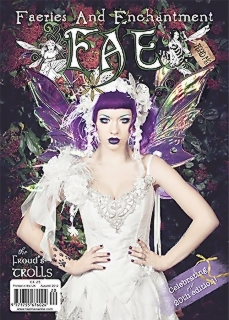 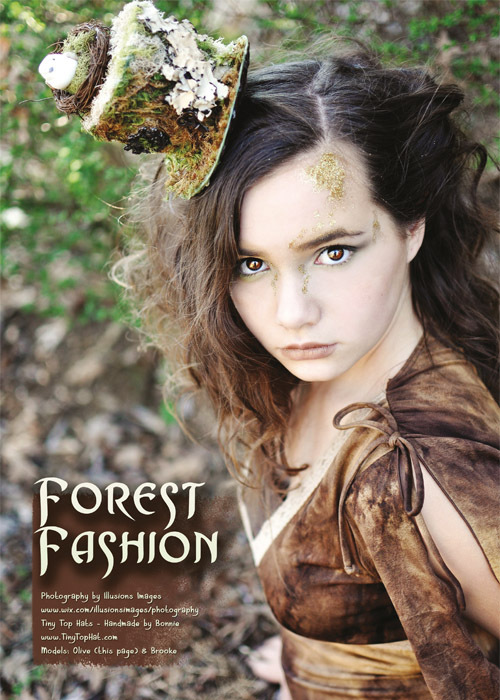 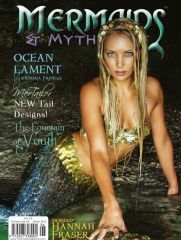 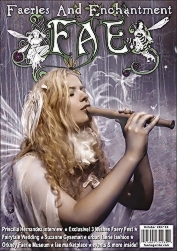 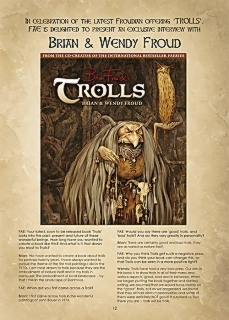 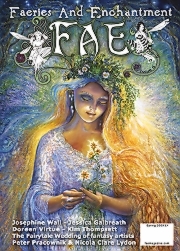 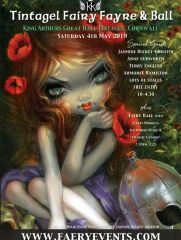 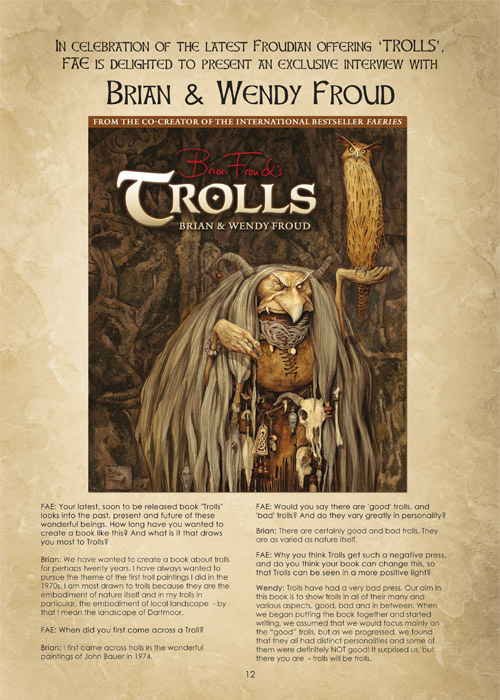 Plus lots lots more exciting news, articles and features in this faerytastic anniversary edition of FAE!